For the second day I decided to do some toffees, the kind that makes you never to want to stop! Well this is something to be packed and sent right, guess it will never stand the test of time in being packed. I almost gobbled up most that I could. I must warn this is sort of melting and not sure if it will be solid when exposed to hot temperature. However these toffees are excellent to pack and send your kids, trust me! I had a big chunk myself. Today has been a day of sorts! Some unexpected things and some unwanted things as well. Then I happened to read some beautiful words from a dear friend, which were soothing. Words such as those are best experienced. 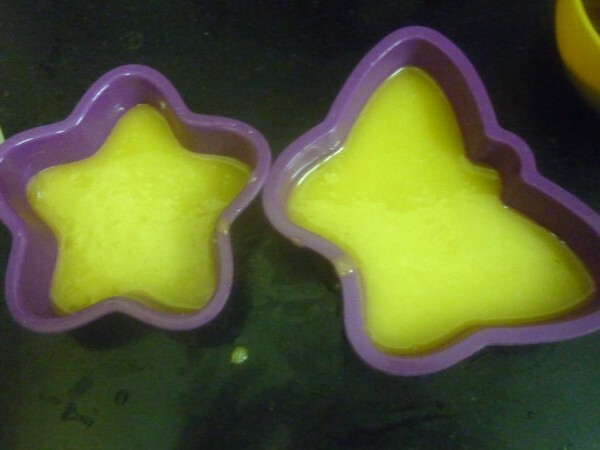 Anyway coming back to the toffees on hand, I used the silicone moulds I recently got and I enjoyed making in them. Kids were eager for me to use all of them. However I made only just enough for two and I am sure I am going to be making it again. Also as always I goofed up with the ingredients. I was supposed to add just the chocolate chips but thought I was being very smart when I added some dark chocolate. Imagine biting into bitter unsweetened dark chocolate, yea I told whoever got the worse bite, that dark chocolate was healthy. 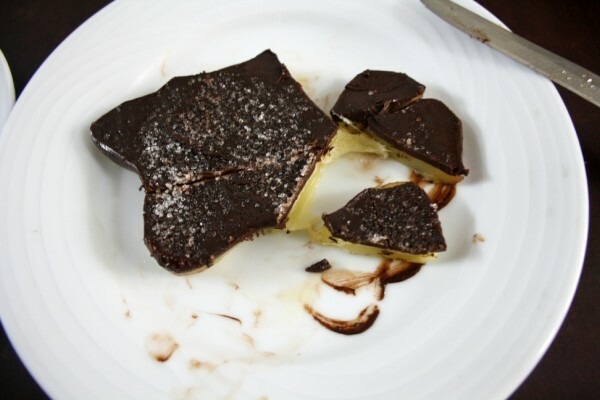 The fact is, you got to bite both the sugar and chocolate together, it’s not rocket science still got to be told I guess. Sending this to my Kid’s Delight event, hosted by Kamalika themed on Back to Hostel Food. 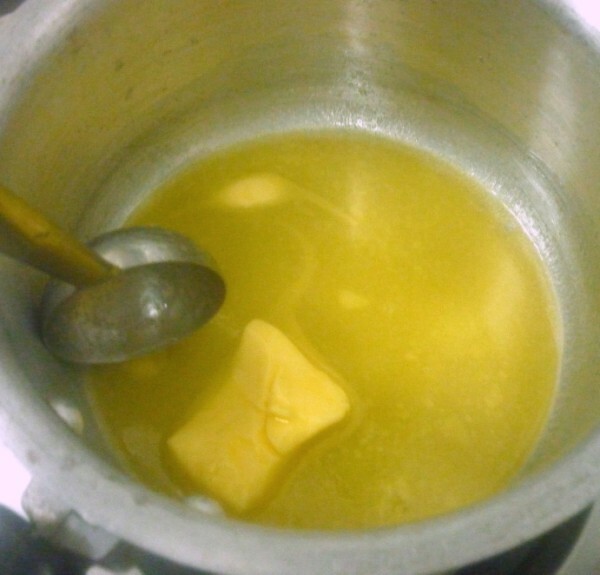 In a thick bottom pan, melt the sugar and butter together. 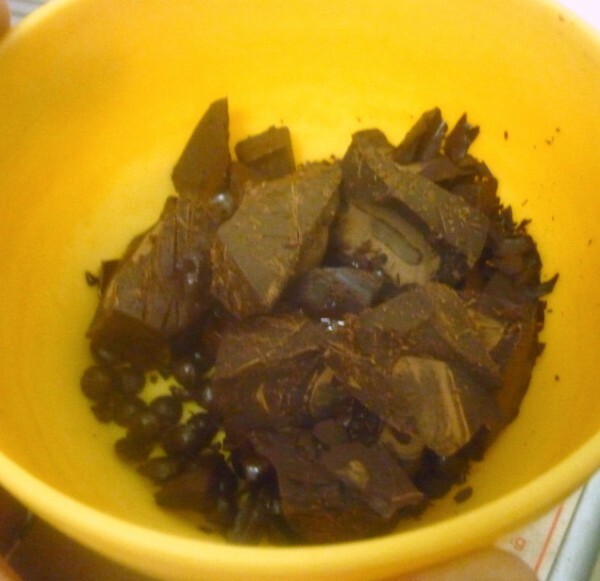 Melt the chocolate in mw for 30 – 1 min, taking care that you don’t burn it. 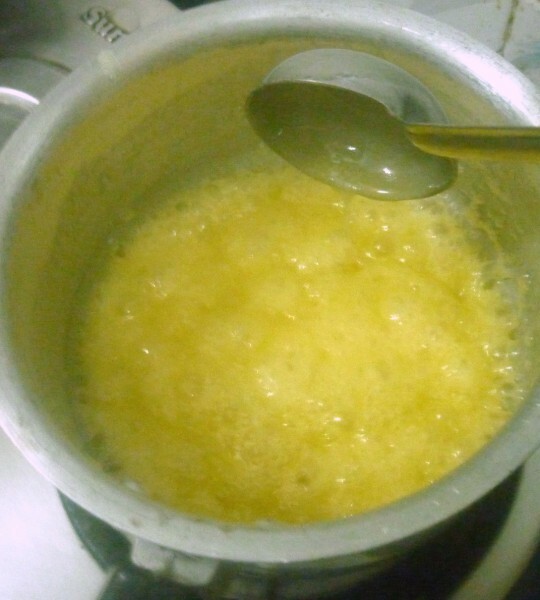 Stir it well so that you do proper tempering and it’s cooled down. 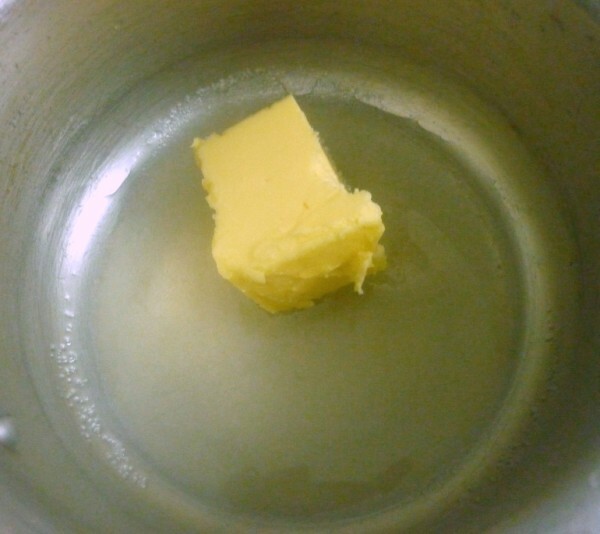 Use a silicone mold for best results as you can simply remove it much easily. 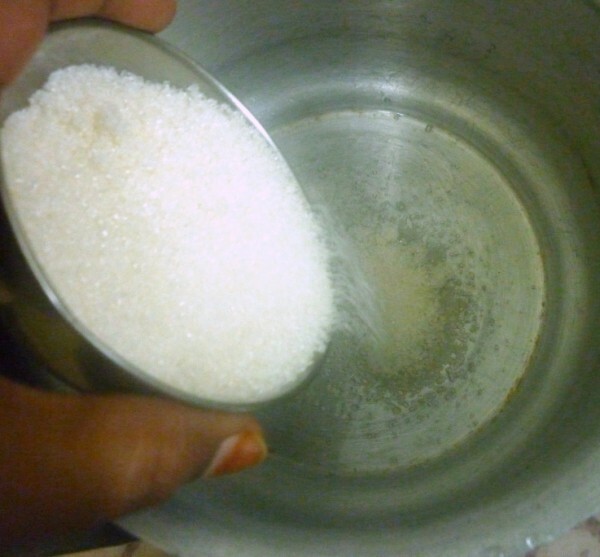 Pour the sugar syrup and let it cool down completely. 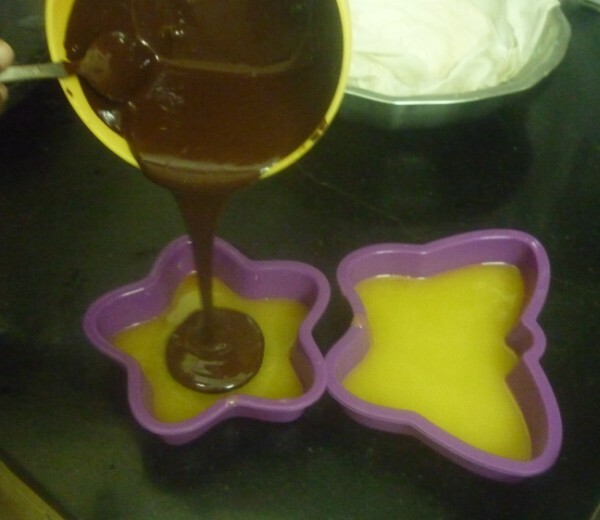 Pour the melted chocolate over the sugar syrup. And cool. Once it sets, you can chop into smaller pieces. You can use smaller molds and it will be much easier to handle. Since I used dark chocolate, it was bitter but with just chocolate chip, it will be really delicious. Omg, thos homemade toffees are extremely cute and attractive, definitely a kid's favourite. loved the butterfly shape.. am sure my niece will love it.. thanks for sharing! The ones in the first image are very pretty, Valli. Every kid's favorite!!! thanks for sharing them!!! The butterfly toffee looks really cute, the impressions have come out very nicely! Homemade toffee look absolutely delicious. That last click is soooo tempting..
Now these must be a super hit among the kids I think That butterfly one looks so cute. They look sooooo pretty Valli. And I'm waiting to try this out with the butterfly mould itself and shamelessly binge on the entire thing! I'm glad i don't have to pack anything for a hostel-goer yet!!! 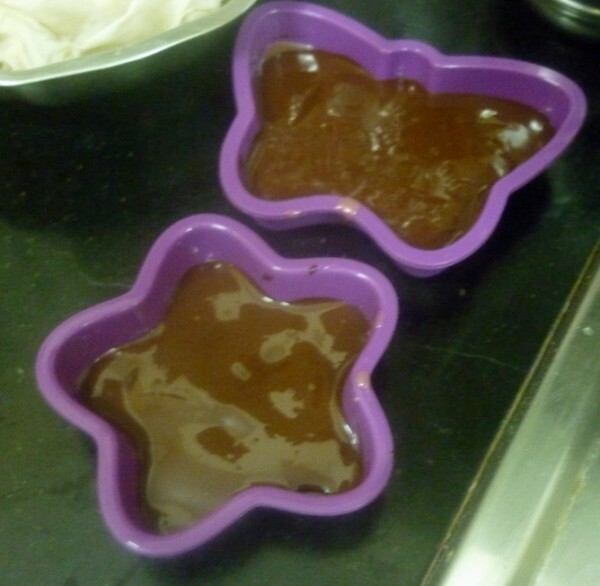 Love the cute shape of these toffees.. Am sure my daughter will love this.. Looks so yummy! !